The home selling process is complicated, no matter how good the real estate market is. What is the process of selling a house with a realtor? What is the process of selling a house by owner? How much paperwork am I going to have to fill out? What is the process of selling a house and buying a new one at the same time? RE/MAX Performance has a home selling process that will get your home sold! Home selling has become more complex than it used to be. 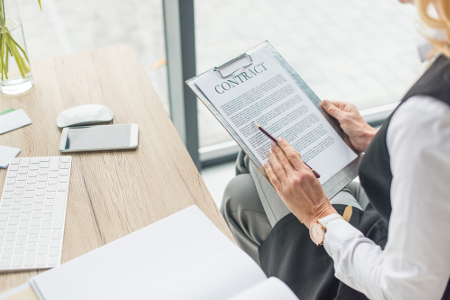 New seller disclosure statements, longer and more mysterious form agreements, and a range of environmental concerns have all emerged in the past decade. More importantly, the home selling process has changed. Buyer brokerage, the process in which REALTORS® represent home buyers, is now common nationwide and good buyer-brokers want the best for their clients. The result is that, while hundreds of thousands of existing homes may be sold each week, the process is not as easy for sellers as it was five or 10 years ago. Surviving in today’s real estate world requires experience and training in such fields as real estate marketing, financing, negotiating and closing, the very expertise available from a RE/MAX Performance REALTOR®. The home-selling process typically starts several months before a property is made available for sale. I recommend getting a preparing to sell your home checklist to review. Call me at 919-414-7773 and I am happy to share. It’s necessary to look at a home through the eyes of a prospective buyer and determine what needs to be cleaned, painted, repaired and tossed out. Ask yourself: If you were buying this home, what would you want to see? The goal is to show a home that looks good, maximizes space and attracts as many buyers as possible. 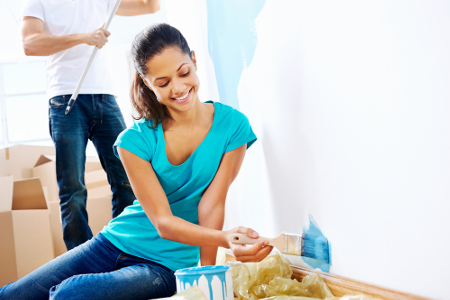 While part of the “getting ready” phase relates to repairs, painting and other home improvements, it is also a good time to ask why you really want to sell. Selling a home is an important matter and you should have a good reason to sell, perhaps a job change to a new community or the need for more space. Your reason for selling can impact the negotiating process, so it’s important to discuss your needs and wants in private with your RE/MAX Performance REALTOR® who lists your home. The marketplace tends to be more active in the spring and summer because parents want to enroll children in classes at the beginning of the school year (usually in August). Spring/Summer is also typically when most homes are likely to be available. 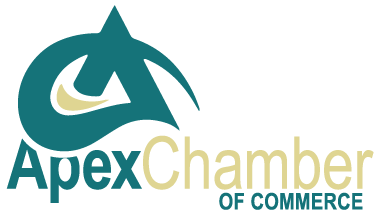 In the maze of forms, financing, inspections, marketing, pricing, and negotiating it makes sense to work with professionals who know the community and much more. Those professionals are your local RE/MAX Performance agents at Susan Tirgrath Realty who serve your area. You may be tempted to pick the sales professional who suggests the highest price for your property. But sellers, like buyers, need to beware. The RE/MAX Performance agent who will provide the best comparative market analysis and explanation of how your home should be priced will be more likely to sell your home quicker and for a higher price than someone who tells you only what you want to hear. Professional Photos are taken of your home’s interior and exterior as well as any special features. We strive to use the maximum number of photos allowed to get the best exposure on the internet! The local, national, and international Exposure Power of the RE/MAX brand is more than any other Real Estate company by far. RE/MAX is the most recognized name in the real estate industry! Susan Tirgrath Realty simply exemplifies this through process and results. Your home listing with quality photos will appear on over 20+ National Real Estate websites to get the most exposure. A Virtual Home Tour will be placed on our RE/MAX Performance YouTube channel for worldwide exposure. We integrate your home marketing with Social Media on Facebook, Twitter, and YouTube. We hold Open Houses, if desired, to generate awareness of your home. We rotate our listings as “Featured Homes” on leading real estate websites like Zillow, Trulia and Realtor.com. We use nice quality Post Signs at your home and directional signs. 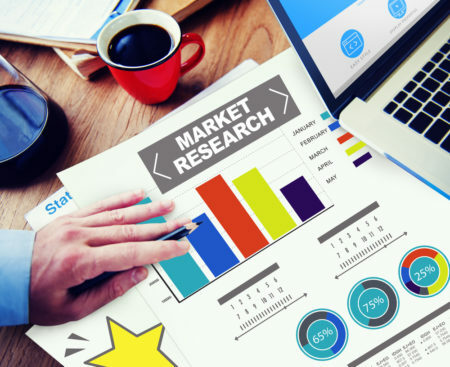 Direct Mail Campaigns targeted to potential buyers. Quality brochures placed in your home for potential Buyers to take with them. Remember: Once both parties have signed a written offer, the document becomes legally binding. If you have any questions or concerns, be certain to address them with your real estate agent before signing the contract. Most offers to purchase your home will require some negotiating to come to a win-win agreement. RE/MAX Performance agents are well versed on the intricacies of the contracts used in our area and we will protect your best interest throughout the bargaining process. We also know what each contract clause means, what you will net from the sale and what areas are easiest to negotiate. Once both parties have agreed on the terms of the sale, your RE/MAX Performance agent will prepare a contract. Once you accept an offer to sell your house, you will need to make a list of all the things you and your buyer must do before closing. The property may need to be formally appraised, surveyed, inspected or repaired. Your RE/MAX Performance agent at Susan Tirgrath Realty will spearhead the effort and serve as your advocate when dealing with the buyer’s agent and service providers. Depending on the written contract, you may pay for all, some or none of these items. Your RE/MAX Performance agent will be present during the closing to guide you through the process and make sure everything goes as planned. By being present during the closing, he or she will mediate any last-minute issues that may arise. After the closing, you should make a “to do” list for turning the property over to the new owners. Here is a short checklist to get you started. Cancel electricity, gas, lawn care, cable and other routine services. If the new owner is retaining any of the services, change the name on the account. 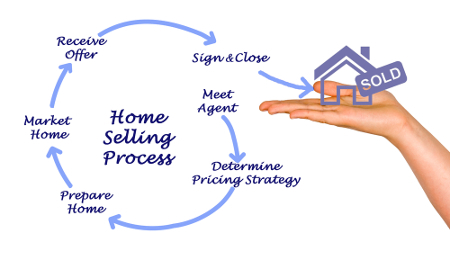 The home selling process is extremely important. Therefore, it can be a very emotional and difficult one. Utilizing checklists or steps to sell your home will make the process easier. First step: Call Susan Tirgrath Realty at 919-414-7773 to make the process of selling your home easy and productive.